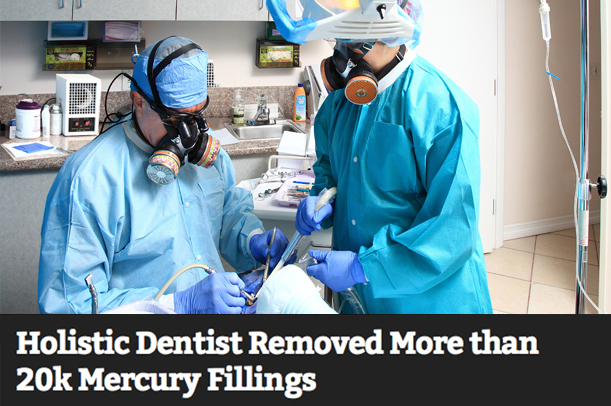 It is our responsibility as mercury-free, holistic dentists to warn patients that mercury dental fillings are considered highly "toxic." When you have mercury dental fillings implanted in your teeth, you are in fact being exposed to a known Neuro-Toxin & Carcinogen under the guidelines of Prop 65 in the State of California. It’s no surprise that the reputable World Health Organization has declared the first route of human exposure to mercury is in fact from dental mercury – in other words, from silver amalgam mercury fillings. 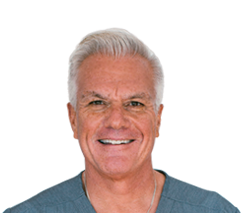 Our mercury-free dentist, Dr. Villarreal, is equipped with a high-tech machine that is capable of accurately detecting mercury vapor levels within your mouth. It is known as the “Jerome Mercury Vapor Analyzer”. This advanced machine uses a patented gold film sensor for precise, accurate detection and measurement of toxic mercury concerns for applications such as hygiene monitoring, mercury spill clean up and mercury exclusion testing. Our high-tech mercury vapor analyzer is capable of measuring mercury levels from 0.003 to 0.999 mg/m3 in only a few seconds. This highly sophisticated machine is the same one that is also used by EPA, Hazmat, Fire Departments and other Government Agencies to detect mercury levels in ambient air. If you have mercury fillings in the mouth, then you are a great candidate for a mercury vapor reading. All that happens is a tube is inserted into the mouth and you may be asked to perform a small task such as chewing gum. There is no pain involved and the reading is given accurately and quickly. If you have any questions or concerns regarding our mercury vapor analyzer or services we provide, then please call our office @ (805) 375-2233 or fill out our convenient online form and we’ll get back to you promptly.